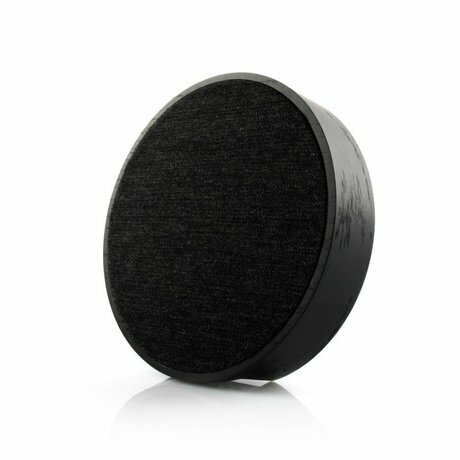 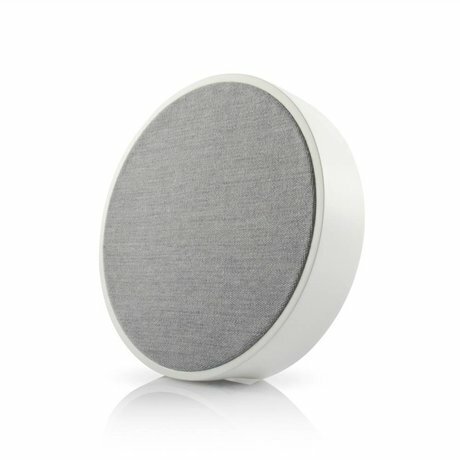 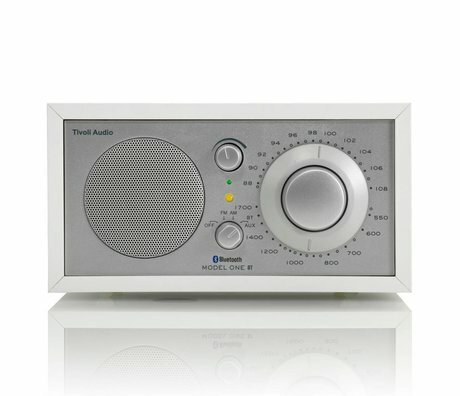 Tivoli Audio - Wonen met LEF! 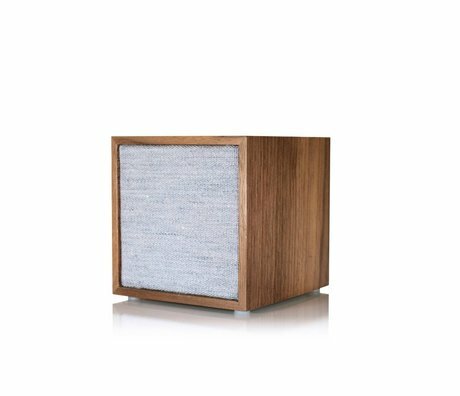 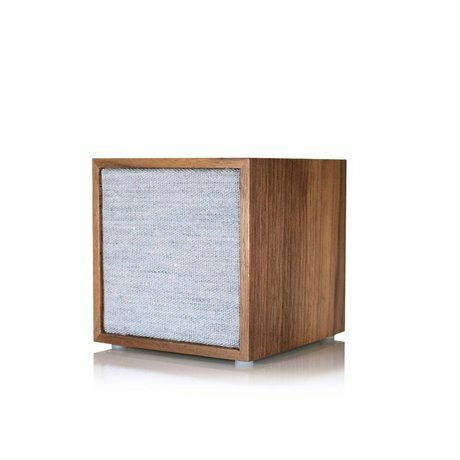 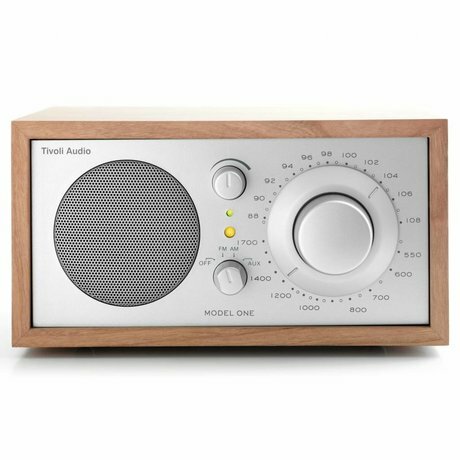 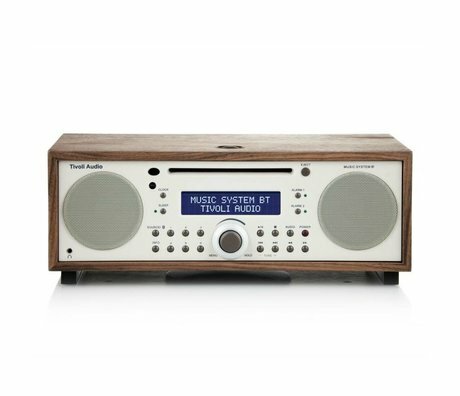 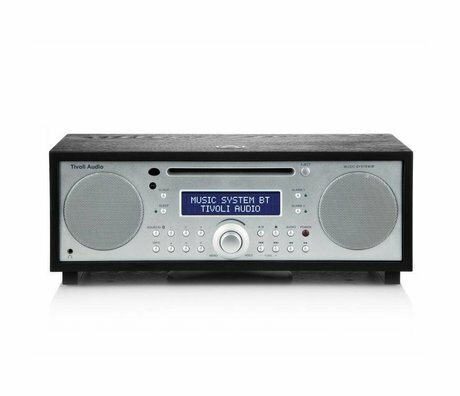 The purpose of Tivoli Audio is focused on delivering user-friendly audio products with sleek and hip design, and relating thereto retro touch. 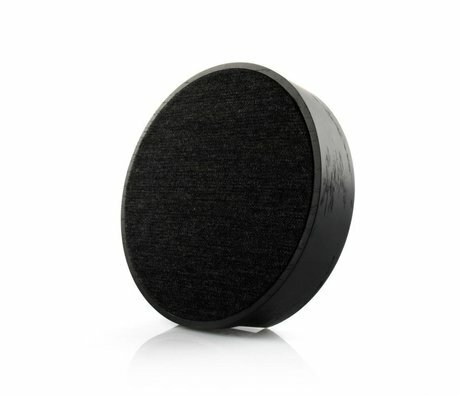 Not least, the extremely good sound quality that is unmatched in its price range. 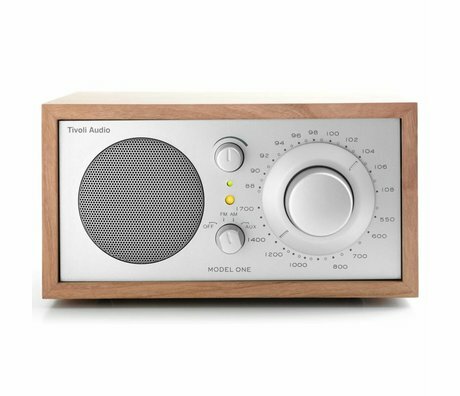 The Tivoli products are known for their high quality. 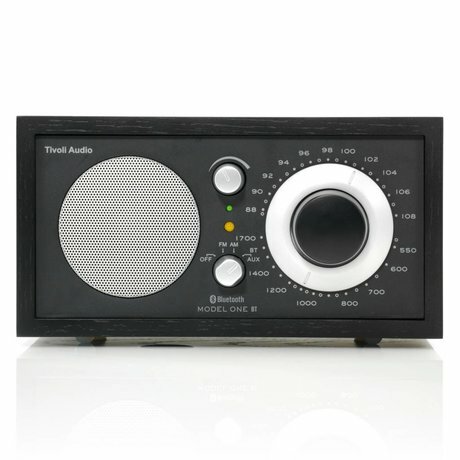 For example, some of the audio products bluethoothsysteem a built-in, so that it is also possible to listen to your favorite music via the radio. 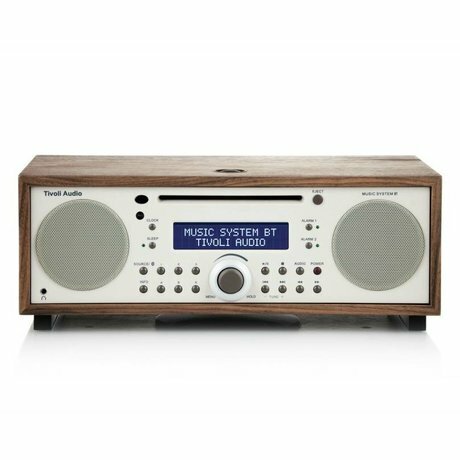 Perfect right? 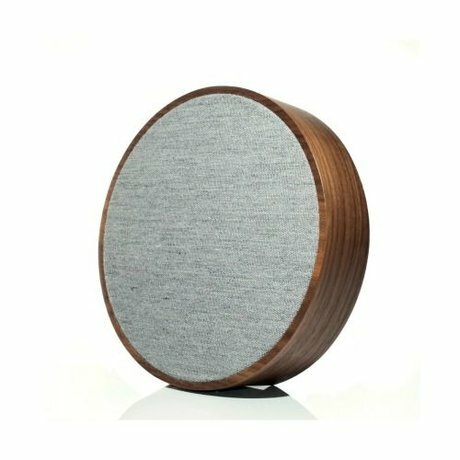 Without annoying cords listen to your favorite music, you can! 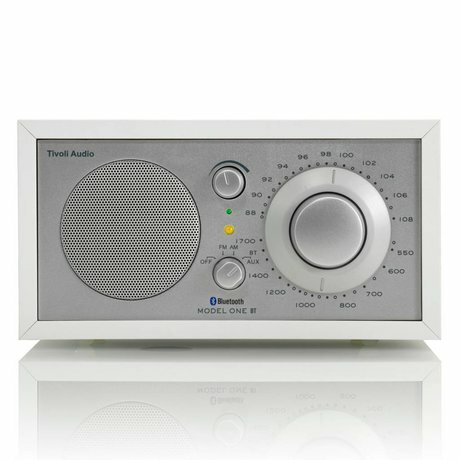 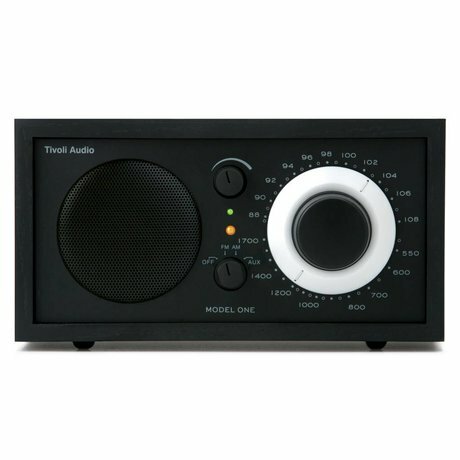 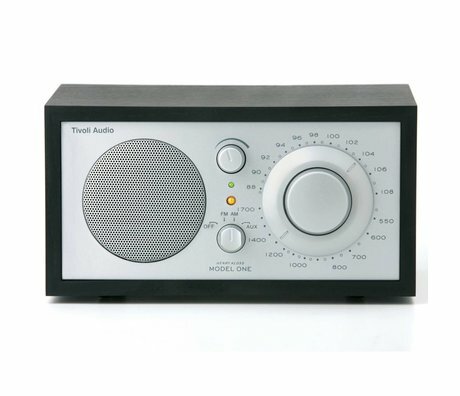 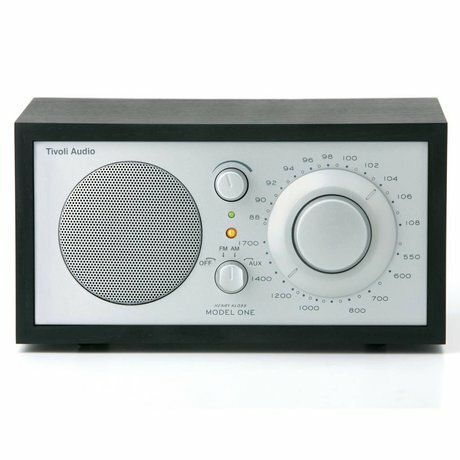 The portable radios Tivoli offer you the entire day listening pleasure. 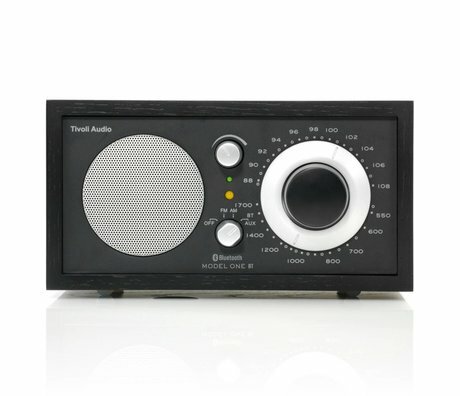 The radios are easy to carry in your purse, briefcase or other convenient travel accessories. 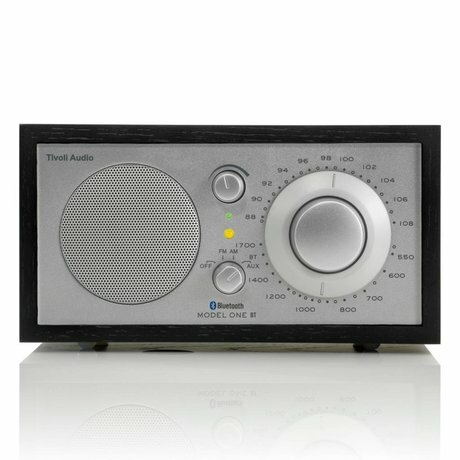 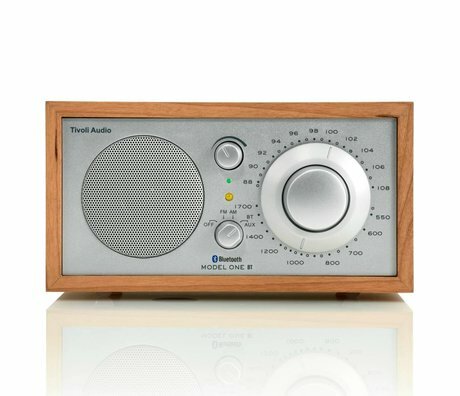 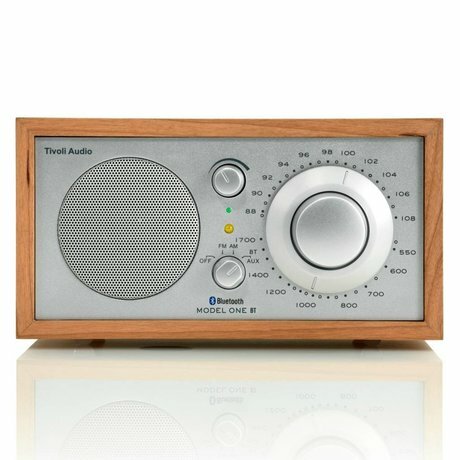 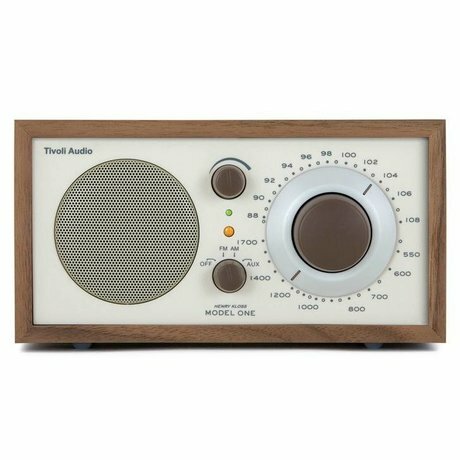 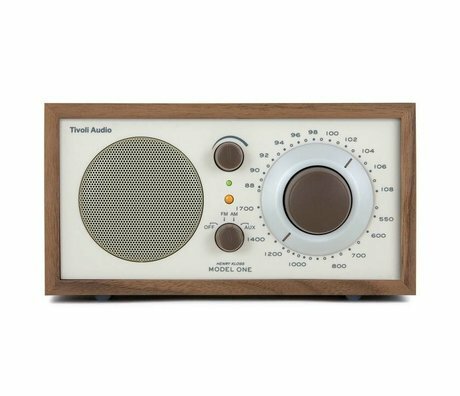 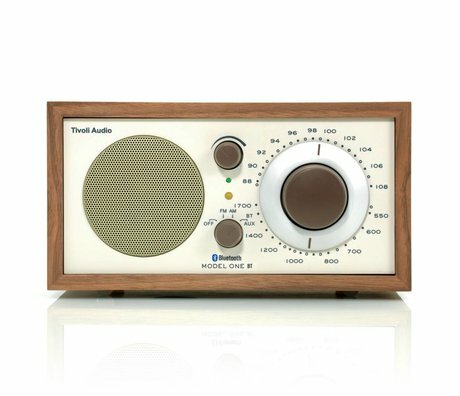 The old-fashioned design makes these radios also are super fit to give to someone as a gift. 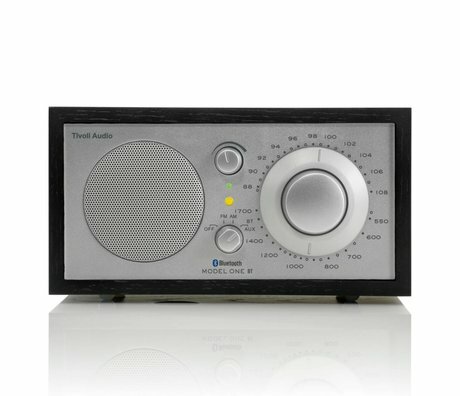 How about a cute blue for Christmas, a chic white for the ladies onderons or a hip green for holidays! 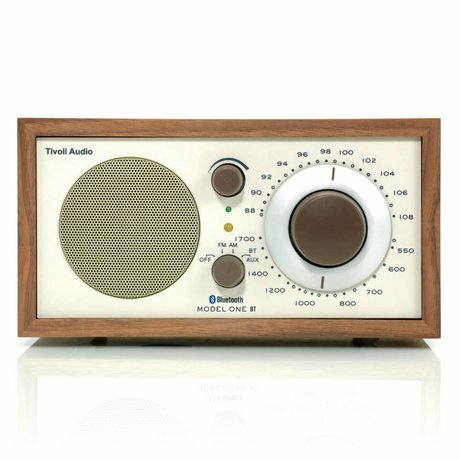 Tip: we know that Tivoli at least in the male public good is the taste! 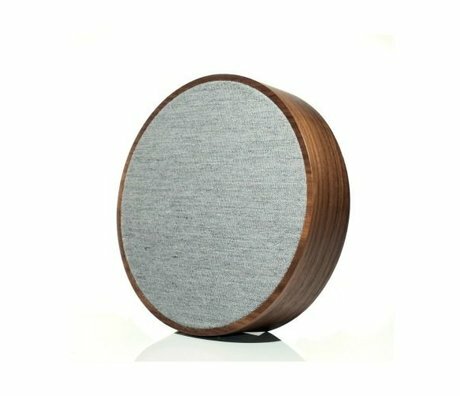 Curious become? 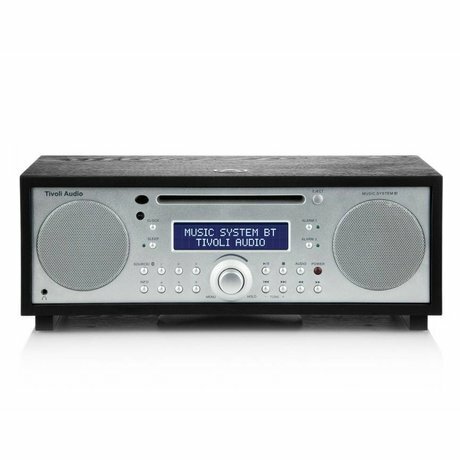 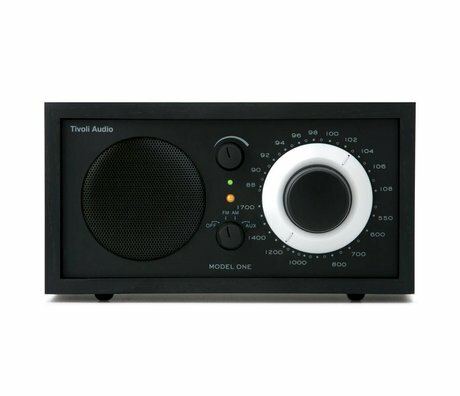 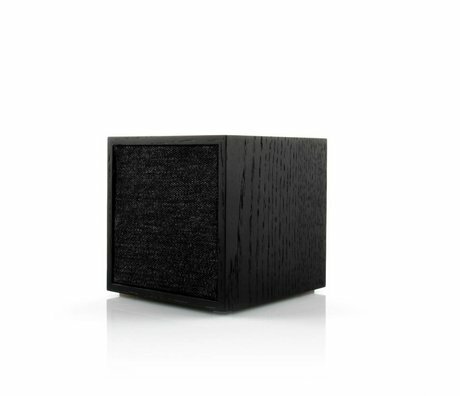 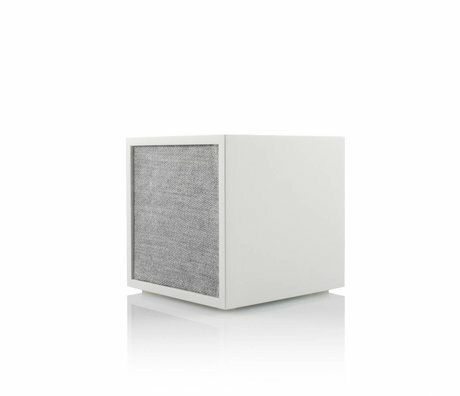 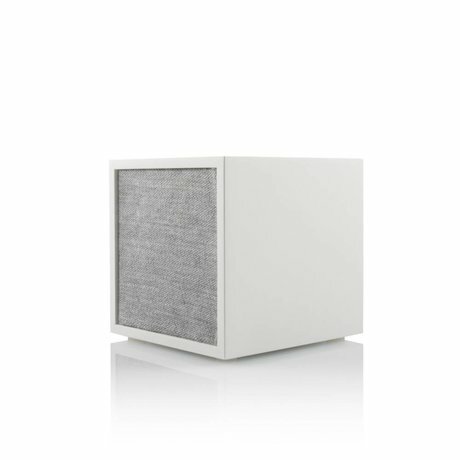 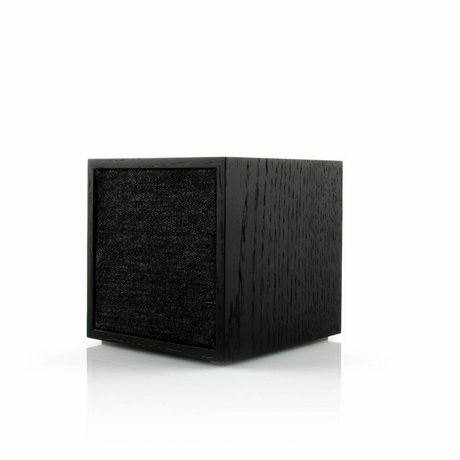 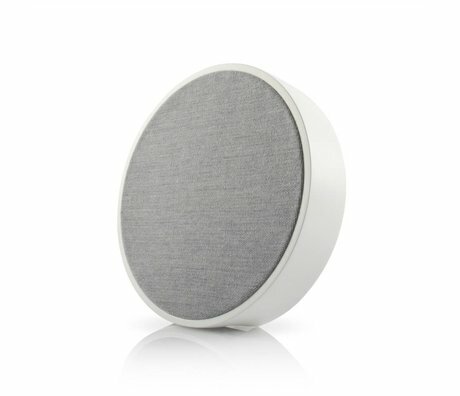 See the different versions in our online shop of Tivoli Audio.